Café Bienvenue is a social enterprise based in Paris that facilitates the socio-professional integration of refugees, promotes sustainable production and consumption, and offers high quality drinks and snacks in a warm and welcoming community space. In January, UN Secretary-General, António Guterres presented his report on the present reality of migration; “Making Migration Work For All”. He takes the opportunity to call for a more concerted effort to deal with the unbearable vulnerability that faces migrants today, often leaving them exposed to abuse and exploitation. The report emphasises that migration needs to be recognised as a positive global phenomenon. It facilitates economic growth, reduces inequalities within and between states and connects diverse societies. Guterres notes that in order to celebrate these valuable contributions, we need to promote more respectful discussions that avoid dehumanising language and debunk alarmist misrepresentations of the effects of migration. He reminds us of the importance of giving migrants a central voice in the debate. However, in order to truly make migration work for all, it is also necessary to be sensitive to communities who fear they are ‘losing out’ because of migration, in particular those who are blighted by inequality and socio-economic deprivation. The only way to dispel prevailing xenophobic political narratives that breed fear and misunderstanding is to recognise these concerns, and work towards educating communities. We need to shift the discourse to a positive and rational reflection of the overwhelming positives of migration, that places our collective humanity at the centre of the discussion. Guterres’ report has made me reflect on ways in which we can all contribute to valuing migrants’ contributions to their host societies, and how we can help them find purpose and dignity in their new home. One of my roles at the Blessed to Give Foundation is working on the creation of Café Bienvenue, a social entreprise based in Paris. The project was incubated in 2017 by Singa, an organisation that aims to create links between refugees and their host societies, and is an inspiring example of reestablishing the integrity of refugees by facilitating their socio-professional integration. Our values are Community, Sustainability and Quality. We aim to create an inclusive community that recognises that the value inherent in each person must not be quantified by their economic impact, but instead qualified by the positive influence each individual has on our community. Café Bienvenue was started by Amelia, the Executive Director of the Blessed to Give Foundation, and her husband Mathieu. 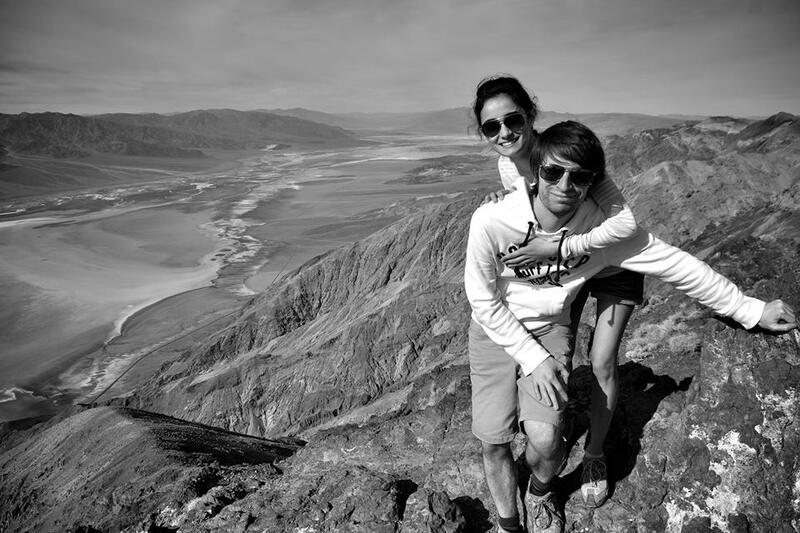 A young, entrepreneurial couple who are passionate about hospitality, travelling, and delicious, healthy and sustainable food, Amelia and Mathieu wanted to create a fun and inclusive community space where diversity is celebrated and everyone feels welcome. They identified one of the tragic situations that confronts many refugees today is not being valued by employers; their qualifications from their countries of origin are often not recognised in France and they are forced to struggle through cultural and linguistic barriers and discrimination which leave them vulnerable to abuse and exploitation. By employing refugees in the coffeeshop, providing them with training in the hospitality industry, and facilitating integration, Café Bienvenue is maximising the benefits of migration. We are valuing refugees’ potential to enrich local businesses, the entrepreneurial landscape and the French economy with their skills, experiences and cultures. Facilitating migration is key to enhancing sustainable development, and there are many ways that the Sustainable Development Goals (SDGs) are supported by human mobility. 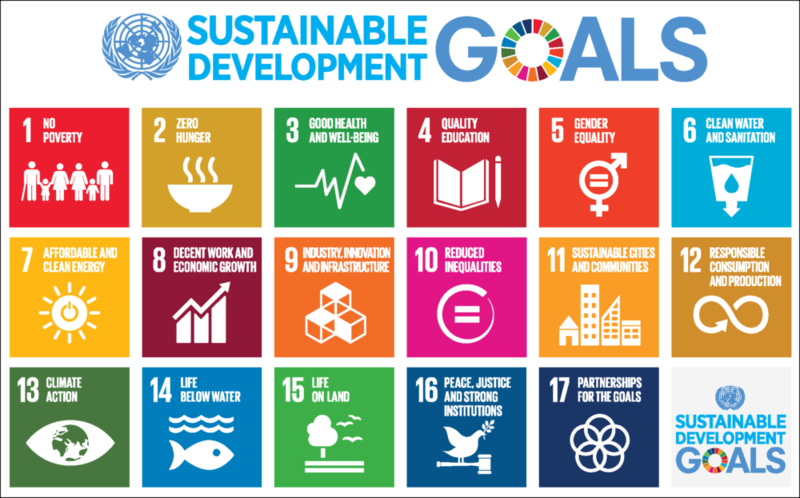 While Café Bienvenue is committed to upholding the social aspects of the SDGs, including promoting ethical recruitment, offering education opportunities, reducing inequality and creating sustainable urban development, we also have a strong commitment to environmental values, and specifically support SDG 12: promoting sustainable consumption and production. Today, the dominant agro-industrial model has shown its limits, its dangers and its injustices for both producers and consumers. 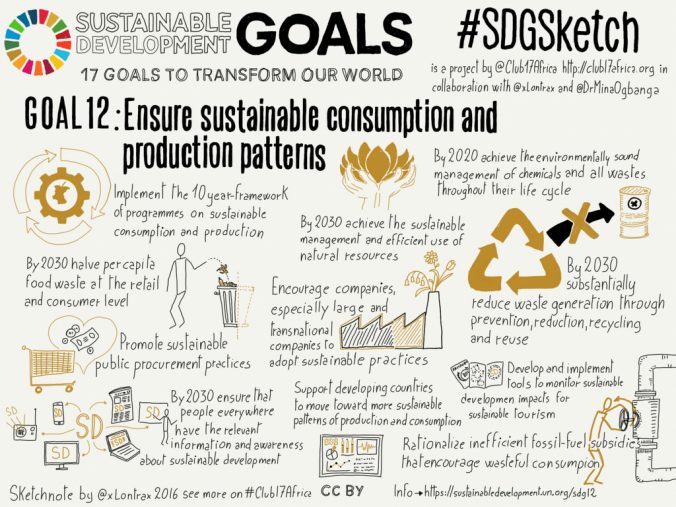 The trend towards considering the social dimensions of sustainable consumption has led to more focus on how products are produced. Consumers are increasingly concerned with a large number of complex issues surrounding food, questioning the effects on our health, our environment, our resources, and the working conditions of producers and suppliers. At Café Bienvenue, we can guarantee that the tea, coffee and food that we serve has been sourced from producers who have been recruited ethically, work in humane conditions and receive a fair salary. Café Bienvenue’s commitment to environmental sustainability will enable us to create a community around good food, in which the relationship between those who produce and those who consume is restored, and where we can reconnect with nature. I have learnt a lot in my six months working for Café Bienvenue and the Blessed to Give Foundation. Amelia and Mathieu warmly welcomed me into the family immediately, which grew by one when their baby boy was born a few weeks into my internship. However, despite the many highs, social entrepreneurship can be a painstakingly slow process, and there have been times when we felt that our dreams of opening the coffeeshop might never be realised. What keeps driving us forward is the knowledge that our project has such great potential to significantly contribute to the integration of refugees in Paris, and we have met so many inspiring people along the way who have responded positively to our work. Café Bienvenue aims to normalise the presence of migrants in our society and promote a sustainable way of living. I truly believe we can change perception by increasing visibility. By integrating refugees into our workforce, and creating an inclusive community that celebrates diversity and promotes sustainable production, we are working towards ending the stigma and prejudice surrounding migration and reconnecting with nature. After graduating from University College London with a BA in French and German, Esme moved to Paris in September 2017 to begin an internship at the Blessed to Give Foundation. She is passionate about social enterprise, and her work has been essential to Café Bienvenue’s mission of facilitating the socio-professional integration of refugees. Café Bienvenue is always looking for new volunteers to join our team in Paris.  Contact amelia@blessed-to-give.org for more information on how you can get involved.